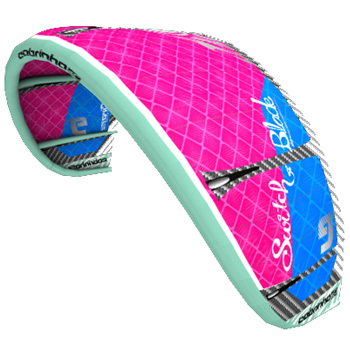 The All New 2010 Cabrinha Kite Board Collection has Arrived! If you want to ride hard and fast with ultimate performance, the Caliber is calling your name. The 3D bottom shape delivers unbelievable edge control, while the lower rocker line provides quick acceleration and speed. 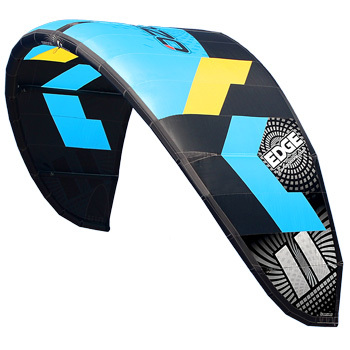 Developed with wakestyle king, Andre Phillip, the 2010 Custom is arguably one of the best shapes in kiteboarding today. An all new flex pattern offers straight line tracking and insane pop so hitting kickers and sliders or throwing down 3s is a piece of cake. The Prodigy all round freeride board feels right at home in just about any type of wind and water conditions. Its all new wider outline creates quicker planing and added stability. The new stiffer flex pattern improves tracking and the paulownia wood core provides dampening through choppy water to deliver smooth ride. When it comes to the performance / value equation, the Rival has no competition. With a milled Paulownia wood core and an ABS sidewall construction, the Rival is built to withstand the elements. The Plasma design concept was to make a board that could be ridden in the threshold conditions of 10-12 knots. 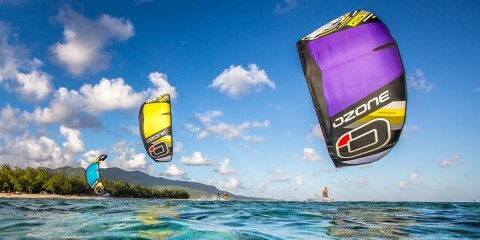 This board planes quickly while delivering a high level of performance suited for light wind riding. The result is a lightweight twin tip design with a wider, parallel outline and off center 3-D section and foot positioning. 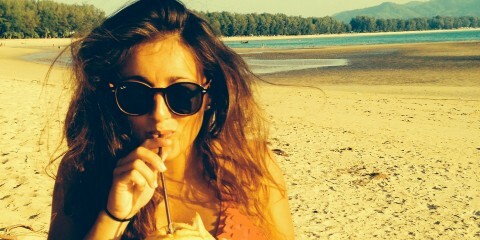 A new tip design reduces the spray when riding in choppy waters.